Carmen ! Congratulations !! 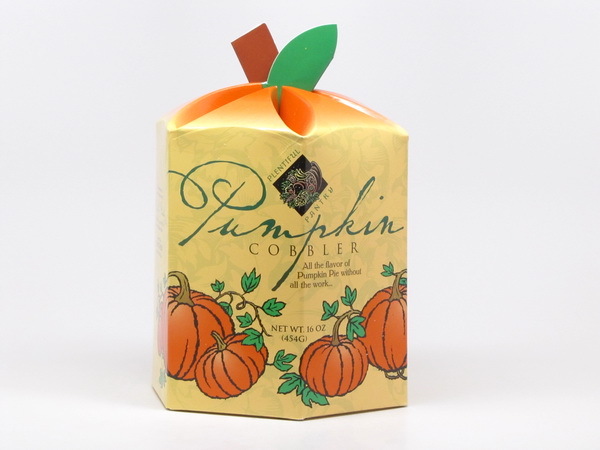 Please email me at aileen@400caloriesorless.com and your prize will be shipped out. 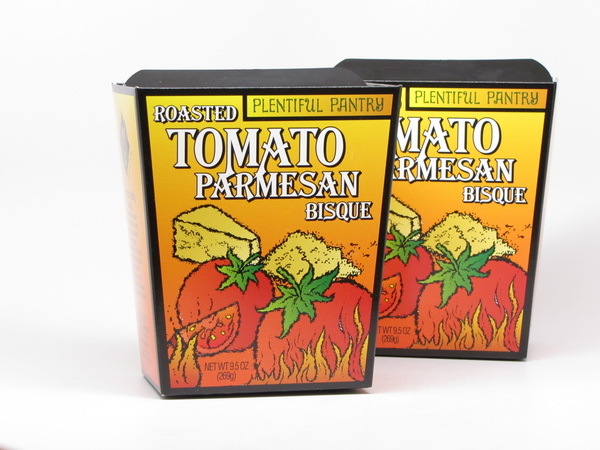 2 Tomato Parmesan Bisque mixes from Plentiful Pantry !! Thanks, everyone, for taking part in this contest – 2 more contests will follow the next 2 Mondays, so be on the lookout. All you need to do is head over to our Facebook Fan Page and tell me about the best soup you’ve ever eaten – who made it, what kind was it, why can’t you forget it? You’ll see the contest thread over there where you can add your comments. A random post will be chosen as winner. 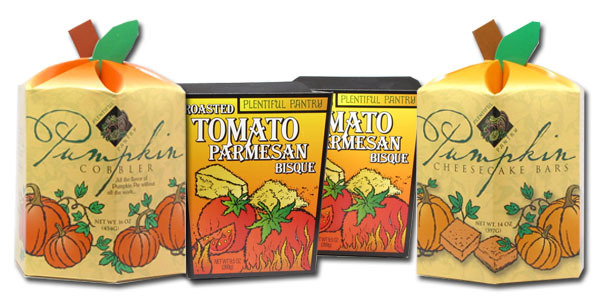 Don’t forget that you can get 25% off any order at Plentiful Pantry by using COUPON CODE 4HCOL25 at checkout – the code is good through 10-10-10. 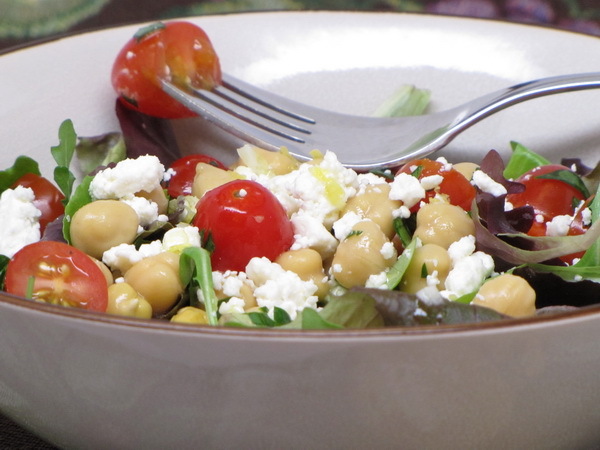 Savor the Thyme and Tangled Noodle are hosting a fun filled challenge, “Eating Your Words”, and I’ve decided to enter. We basically just had to use food to spell out an idea. 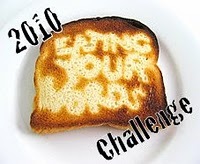 I had read about their challenge and then was going about my day and was thinking about what I might submit. I was getting ready to make my salad when it hit me…carved cucumbers. 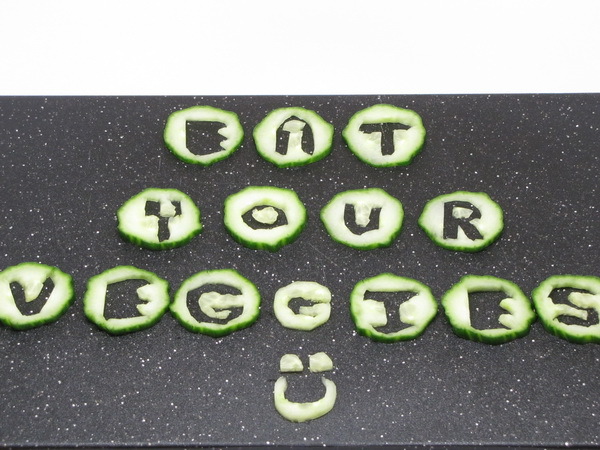 So here’s my entry – and remember, eat your veggies !